See ya in a year and a half. | ninety feet of perfection. See ya in a year and a half. 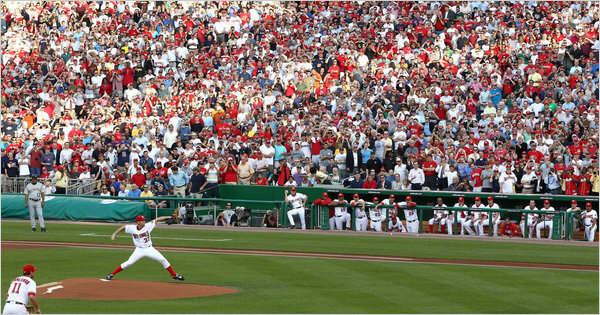 This strikeout of Lastings Milledge from Strasburg’s debut was pretty unreal. I think I speak for Baseball fans everywhere when I say I hope he comes back better than ever after the surgery.